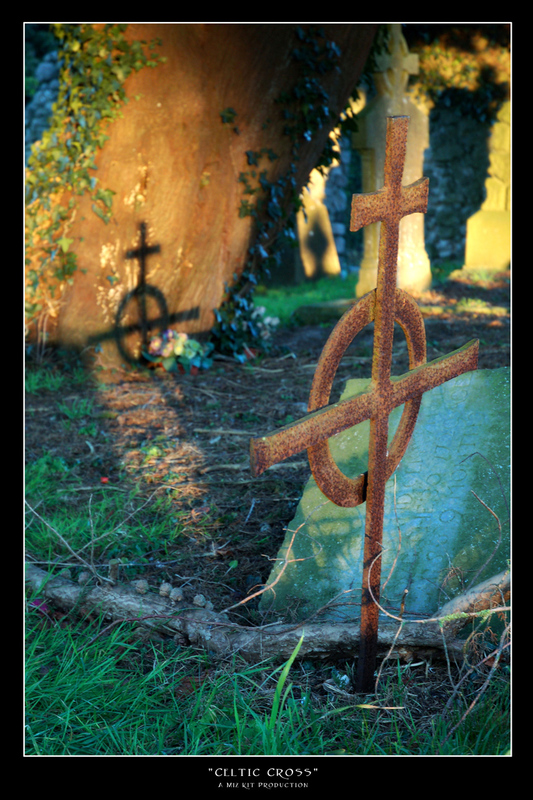 Another shot from my Athy graveyard pictures. I caught the dawn light just right and the colors really were this remarkable. Wow! That looks like a painting! I love the shadow! It would make a great book cover.